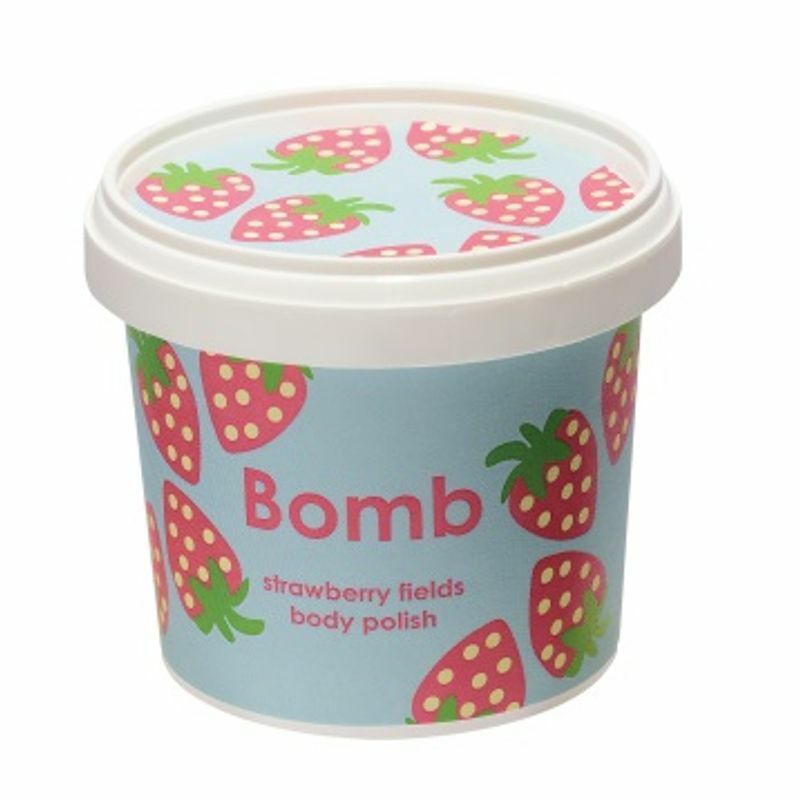 Strawberry Fields Shower Polish is a lightly grained foaming body scrub to use in your shower. Made with Shea Butter and pure Patchouli & Ylang Ylang essential oils to help your skin shine. A fresh fruity Strawberry accord in combination with fizzy champagne and White Grape notes.